IS YOUR PHARMACY PREPARED TO REACH NEW HEIGHTS WITH SPECIALTY? 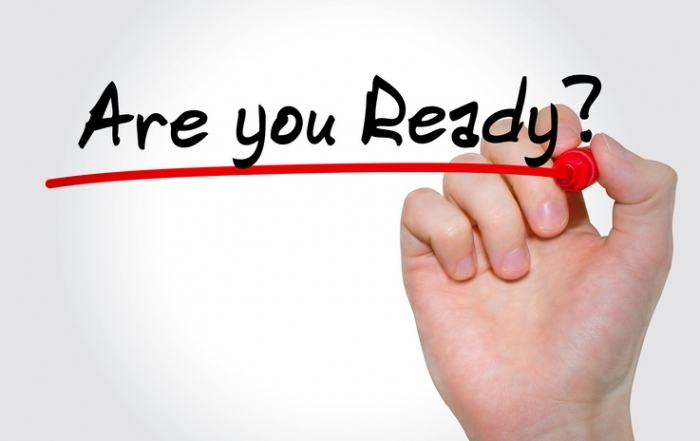 TAKE OUR INITIAL ASSESSMENT TO DETERMINE IF YOUR PHARMACY IS PREPARED. 50 years of business, marketing, pharmaceutical, and industry related experience. UpTrend is a consulting & creative agency. Our focus is to develop and execute business and marketing strategies as we assist retail pharmacies transition into the specialty space. 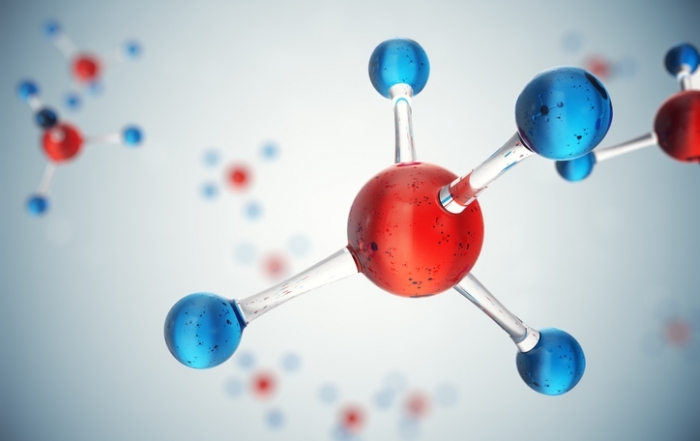 The agency is comprised of talented individuals who collectively have more than 50 years of business, marketing, pharmaceutical, and industry related experience. The quality of service and product we get from UpTrend is always great. We appreciate your commitment in everything you do for us! 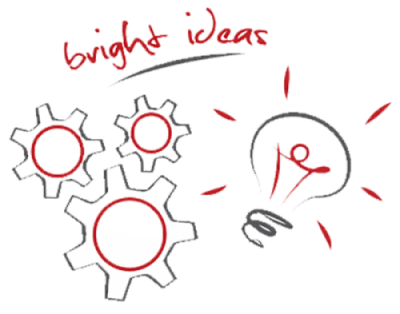 WHY CHOOSE UPTREND CONSULTING & CREATIVE ? 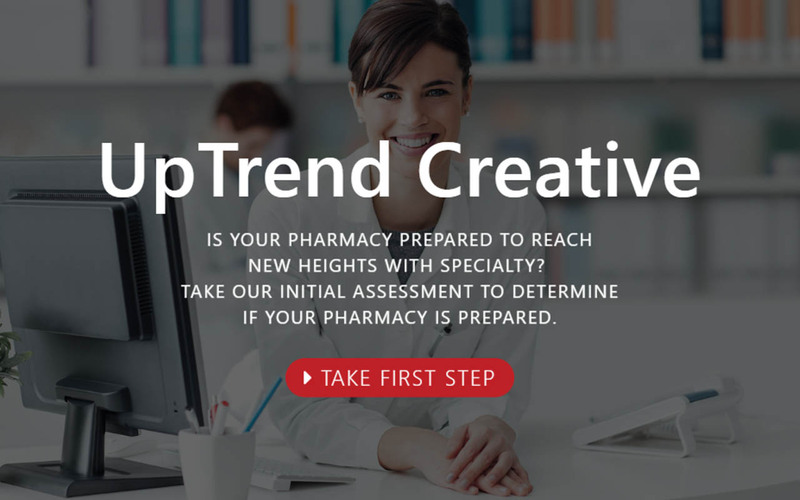 UpTrend provides our customers with practical, cost-effective resources for their Specialty Pharmacy. Gaining knowledge of your business, customers, goals, competition and challenges allows our team to get results that go beyond our client’s expectations. Considering Specialty? Need to train your pharmacy staff? Looking for a way to educate your sales team? We have a course for that! 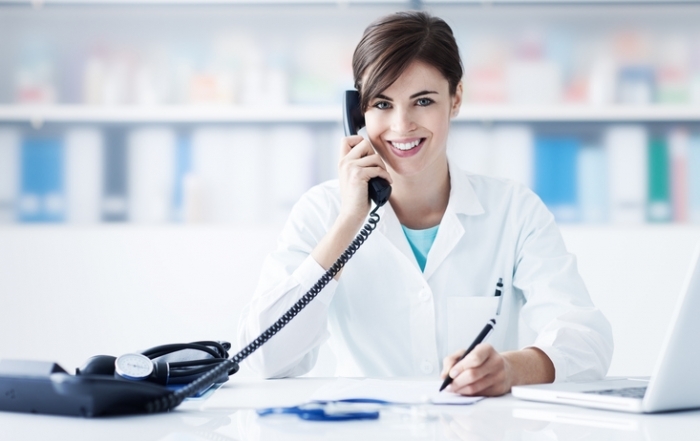 Be efficient and effective with custom referral forms designed with your pharmacy in mind. This course gives you an overview of why a retail pharmacy should consider specialty pharmacy. We will review the key initial decisions required as well as important business considerations. If you are considering taking the leap into Specialty this course is for YOU! we have a variety of programs to meet your needs. From a custom enrollment form package to our complete trendsetter elite package; we have a variety of programs to meet your needs. UpTrend has a variety of practical, cost effective solutions! Whether you are looking for 1 course or ongoing education for your staff, we have you covered! Efficiently handle every referral that comes through your pharmacy. Your custom enrollment forms are branded with your logo & designed with a clean, easy to use format. Market your business and reach today’s customers with a turnkey solution. Stay top of mind with a focused strategy! Let UpTrend manage your social media presence. Are you ready to set the trend & get results with a consulting package? Designed for clients who are ready to dive in. Take advantage of many service offerings at a great price!